“Native American art” generally refers to peoples in what is today the United States and Canada. 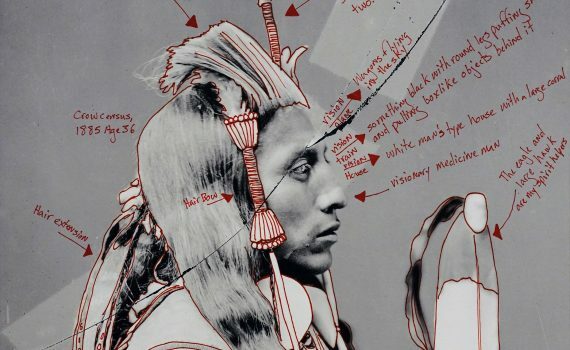 We can't tell the stories of art history without the continuous presence of Native American artists. 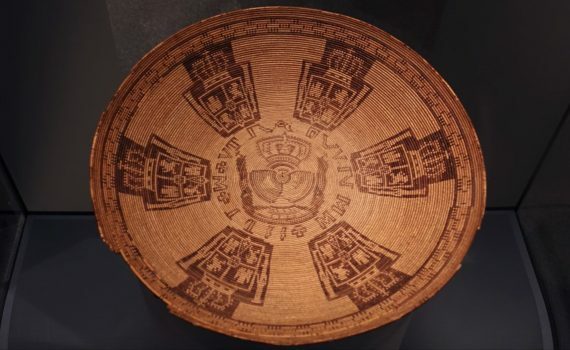 The artist used Spanish coins as models for the coats of arms woven into this basket in California, then New Spain. The Yup’ik peoples, in one of the world’s coldest climates, made these ceremonial masks during the long winters. Too many assumptions persist about Native American arts and cultures—start here to disentangle fact from fiction.